The Hotel Roulette offer gives the option of booking to stay with us at the best price: book all the services to enjoy your stay to the fullest. 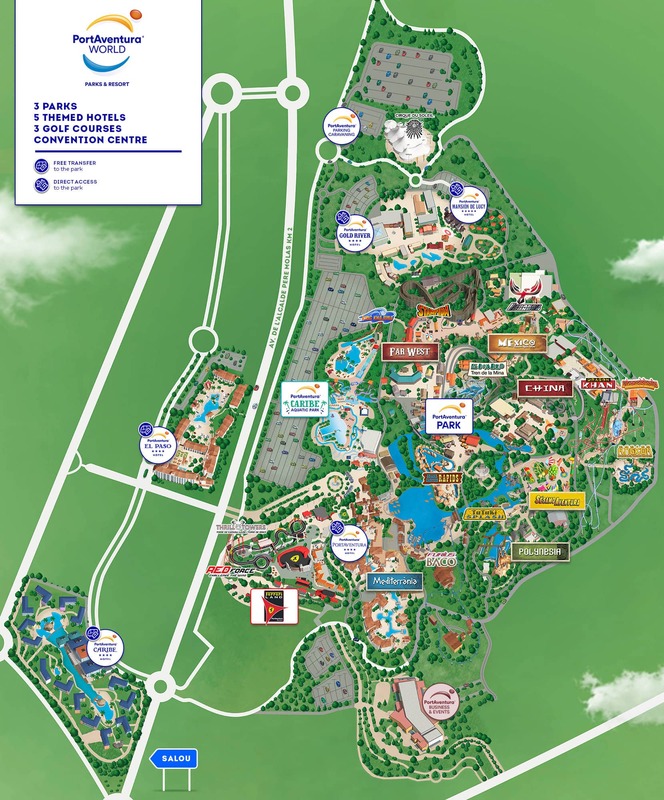 Enjoy great and exclusive benefits which you will only be able to enjoy in the Resort’s 4 hotels and with unlimited access at your leisure to the facilities at the theme park during your whole stay. 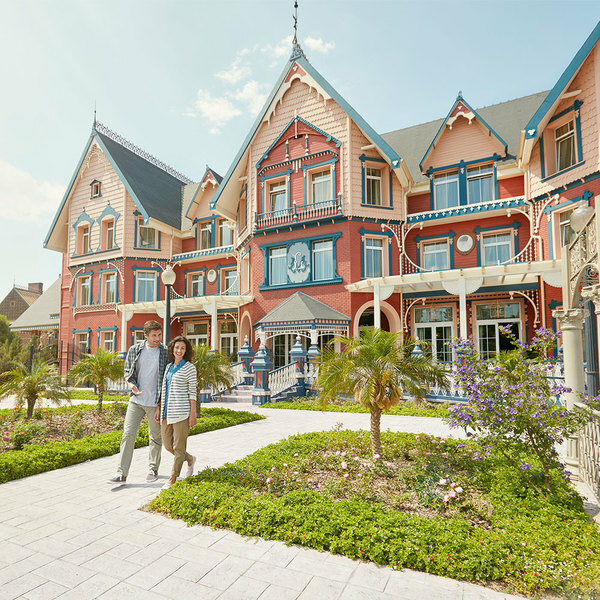 Travel back in time to experience the luxury of the Victorian age in this new, 5-star hotel with direct access to the park.